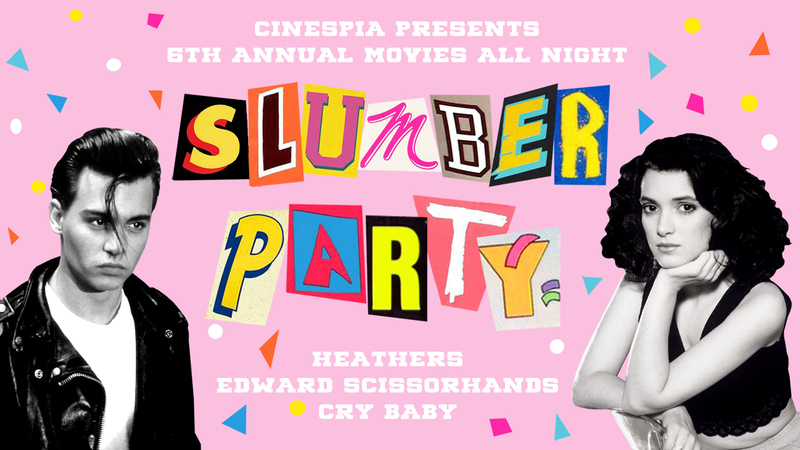 The 6th Annual Movies All Night celebration at Cinespia is back! 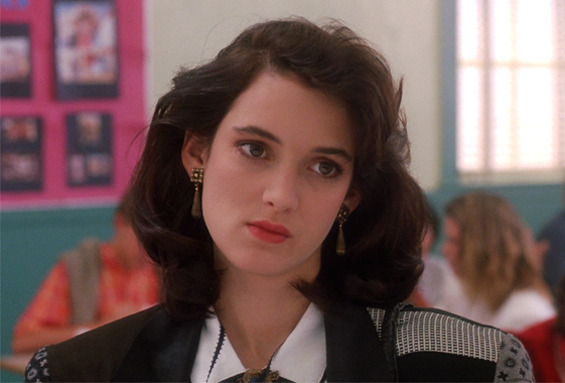 Join us for your favorite 80s sleepover films presented this year by Conserve Energy SoCal. 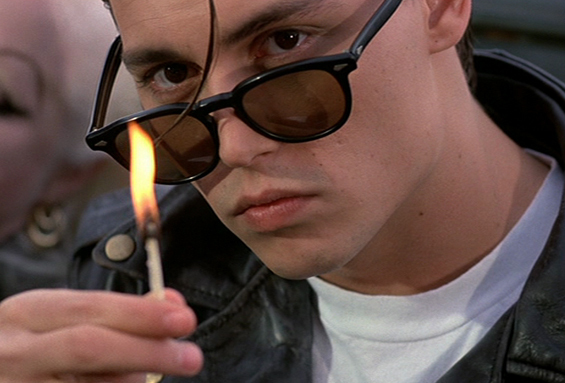 Featuring Heathers, Edward Scissorhands and Cry Baby we’re going all night! 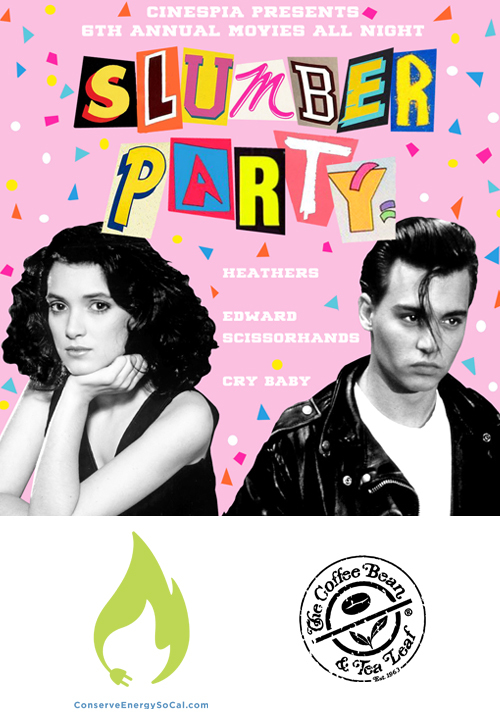 With DJs Zach Cowie and Michael Stock, photobooths, complimentary Coffee Bean & Tea Leaf and free Coolhaus ice cream! Bring blankets and pillows, make a nest and watch movies until early morn. 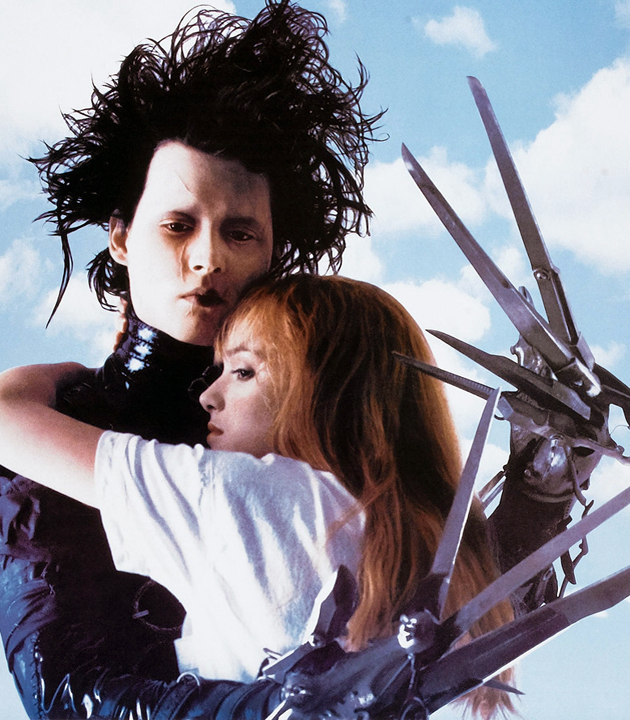 Johnny and Winona forever! The party goes until 4am, come early, come late, stay all night!! !